Is your skin oily? Looking for home remedies for a summer glow? Then, take a look at these 7 amazing and really easy beauty tips for an oily face! Come summers, and most of us have to deal with a slick T- zone, super oily face and even worse, break outs. So this summer, Zuri brings to you 7 amazing homemade remedies for your oily face that are all natural and chemical free, right from inside your kitchen. 1. 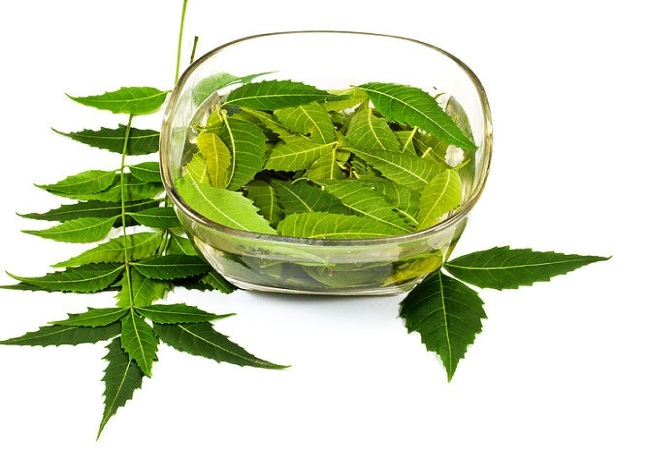 Neem, as we all know has powerful antiseptic properties and works like wonders for oily skin. So soak some neem leaves in water for 5 – 6 hours. Now remove the leaves and wash your face with this water. 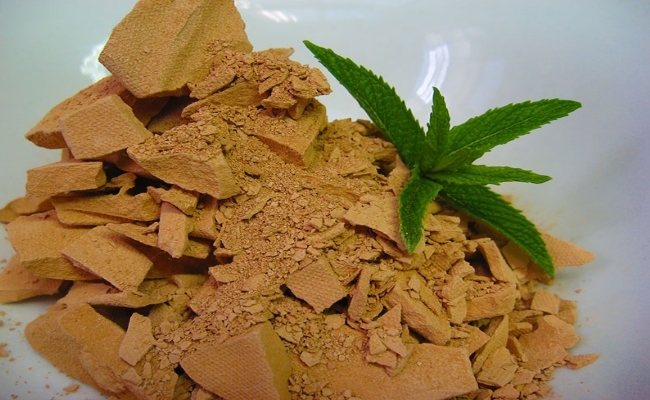 Regular use of this remedy helps get rid of pimples, acne, blemishes and any other skin inflammatory issues. 2. 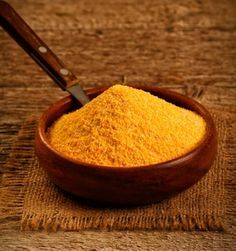 Gram flour or besan is an age old remedy to treat pimples and acne scars, improve complexion and get rid of excessive facial hair. Mixing it with different ingredients can give your skin a variety of Mix gram flour with rose water, apply it to your skin, rinse it off with water when dry to remove excess oil from your skin. Mix gram flour with cucumber juice to treat blemishes and marks. 3. 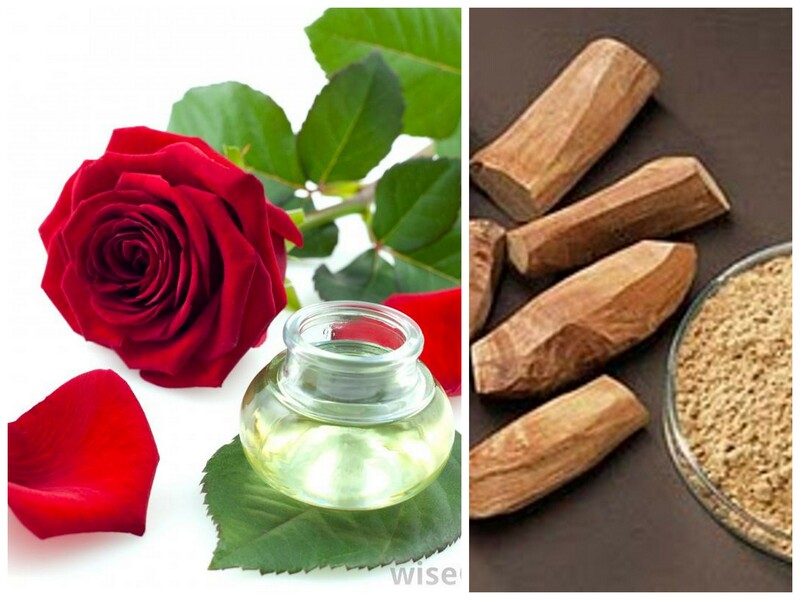 Mix together sandalwood powder, fuller’s earth powder and a few drops of rose water to make a thick paste. This proves to be an excellent face pack for oily skin wherein fuller’s earth removes the dirt and excess oil from the skin, sandalwood and rose water with their cooling properties cleanses and tones the skin. 4. Make a thick paste with crushed neem leaves, Fuller’s earth and coconut water. Apply evenly on face and neck and let it sit for 15 – 20 minutes and wash your face. This face pack is ideal for very oily, acne prone skin and helps absorb the excess oil from the skin and the coconut water takes care of your complexion. 5. 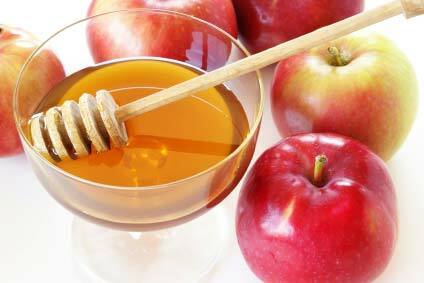 Peel a fresh apple and blend together 2 tbsp honey and apple slices to make a smooth paste. Apply it on your face and leave it on for 15 – 20 minutes. Now rinse with lukewarm water. This pack is an excellent remedy to tighten pores, hydrate the skin and control that unsightly shine on your face. 6. Take a banana and mash it in a bowl. 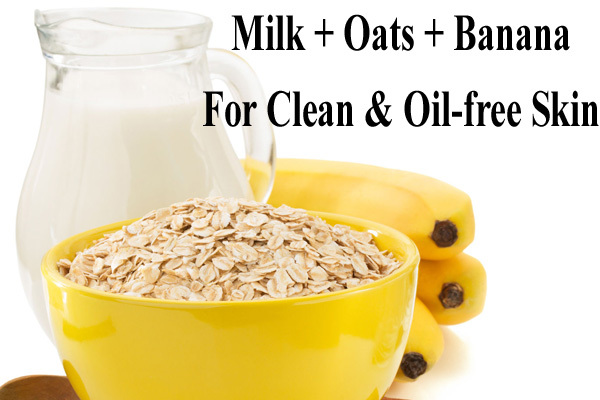 Now add 1 tbsp milk and 2 tbsp oats to this bowl. Mix together to make a thick paste. Now use this paste to scrub your face in circular motion for about 5 minutes. Now rinse with normal water to get a fresh looking, oil free face. Never go overboard with the scrubbing, especially if you have acne prone skin because that could aggravate the problem even further. 7. 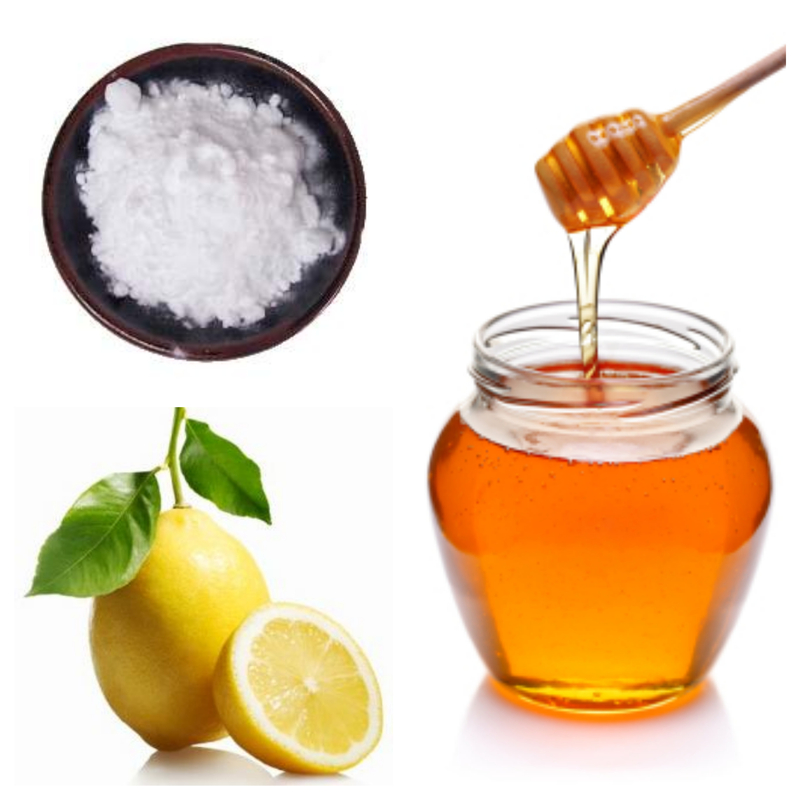 Mix together 1/2 tsp lemon juice, 1/2 tsp baking soda and 2 tbsp honey in a bowl. Now rub this mixture onto your face in circular motion and rinse after 2-3 minutes. Baking soda helps get rid of all the dirt, grime from deep within the pores, hence preventing pimples. Honey with its anti-bacterial properties cleanses the skin and lemon acts as a natural astringent and prevents break outs on the skin. Be very careful with the amount of lemon juice and baking soda because they can cause a burning sensation on a sensitive skin. So try one of these remedies and say hello to a gorgeous glowing, pimple free face.